Highlanders have announced a squad which is a mixture of some veterans and exciting youngsters for their 2018 Castle Lager Premiership campaign. 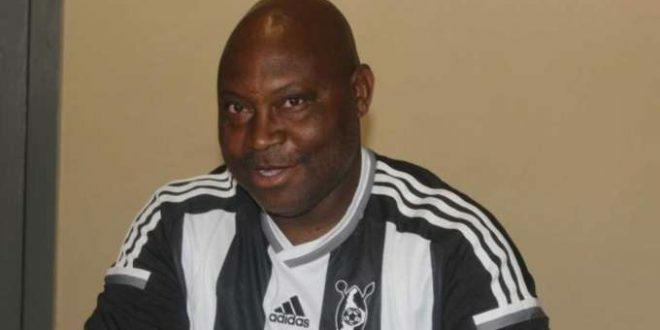 Bosso are under the tutelage of legendary forward Madinda Ndlovu who has been tasked with rebuilding this institution and delivering it back to the podium of champions. 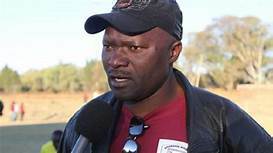 Madinda is a firm believer in promoting young players and says Bosso need to rediscover their culture, which turned them into the dominant side in the era of the new Premiership, in which they are only second to Dynamos in terms of league titles won. Highlanders won the first league championship in the era of the modern Premiership in 1993 and return to the winners podium at the turn of the millennium where they dominated the show with four straight league titles in a row. 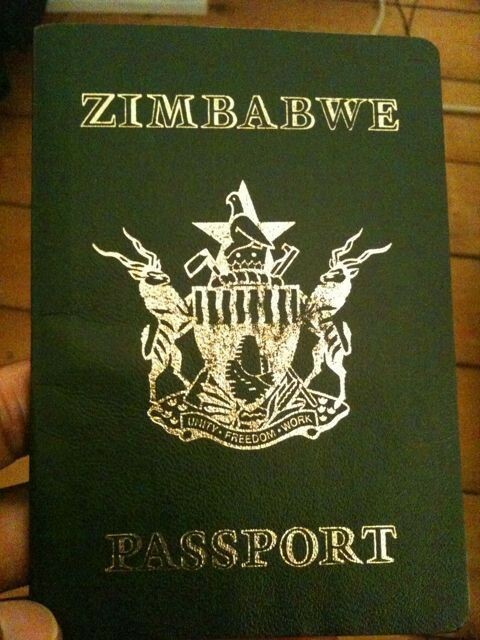 They then won another league title in 2006 under the guidance of Methembe Ndlovu but since then they have been looking for a way back into the light. 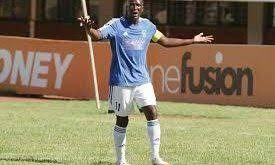 Madinda believes he is building a foundation on which Bosso can then launch their bids to be champions once again and his squad has been impressive in pre-season. 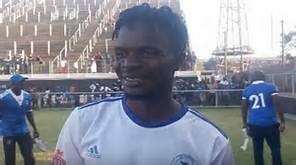 They beat Chicken Inn in the Commander ZNA Charities Shield semi-final and lost narrowly to Dynamos in the final while they also beat CAPS United on Sunday in another pre-season match in Bulawayo.